Roger Annis, coordinator of BC Haiti Solidarity and Canada Haiti Action Network. 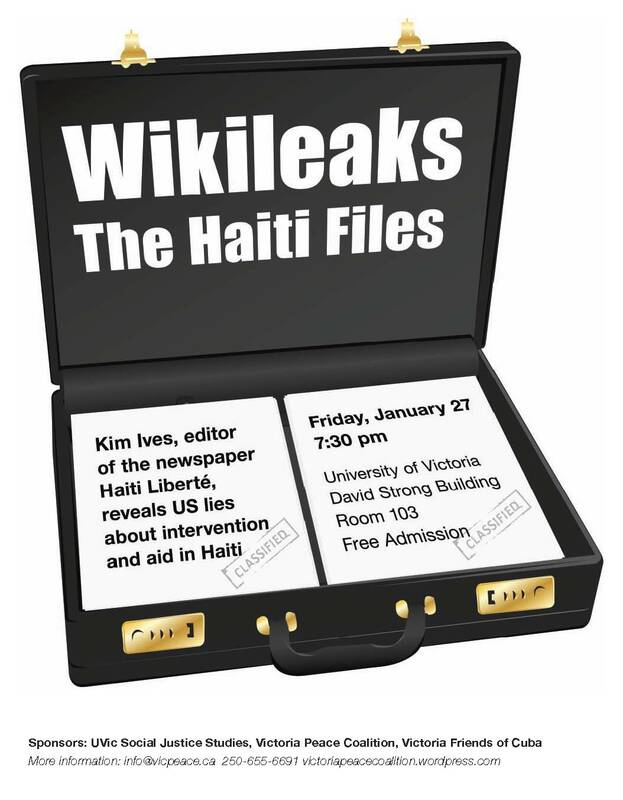 Author of many reports and articles on Haiti and delegate on several investigative tours of Haiti. Across Latin America, people and communities are rebelling against the encroachment of mining and other mega-industrial developments. Some governments, notably Bolivia, have recently nationalized foreign enterprises deemed to be acting against the national interest. Author Yves Engler returns to Victoria to present his latest book on Canadian foreign policy, LESTER PEARSON’S PEACEKEEPING: THE TRUTH MAY HURT. 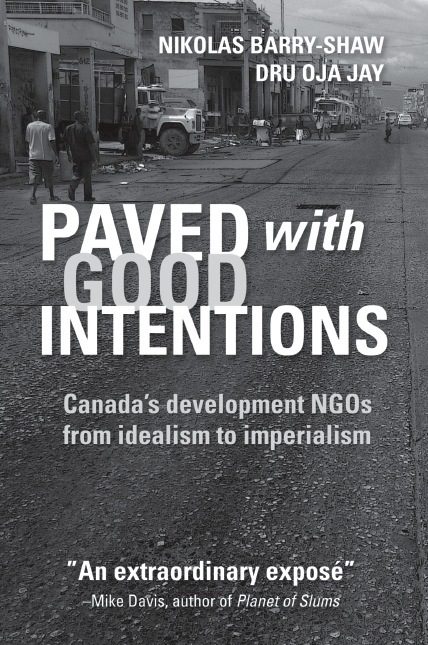 Engler’s new book raises serious social justice issues and challenges us to be clear-headed and open-eyed in appraising our political leaders. Hear about Yves’ top 10 reasons to rethink both Canada’s history and its contemporary world role. For more information or media contact: 250-655-6691. Yves Engler has been dubbed “one of the most important voices on the Canadian left today” (Briarpatch), “in the mould of I. F. Stone” (Globe and Mail), “ever-insightful” (rabble.ca) and a “leftist gadfly” (Ottawa Citizen). His six books have been praised by Naomi Klein, Noam Chomsky, William Blum, Rick Salutin and many others.